Delhi is known for a lot many reasons, but one thing that has caught attention of many, is the fashion sense that the people here have. 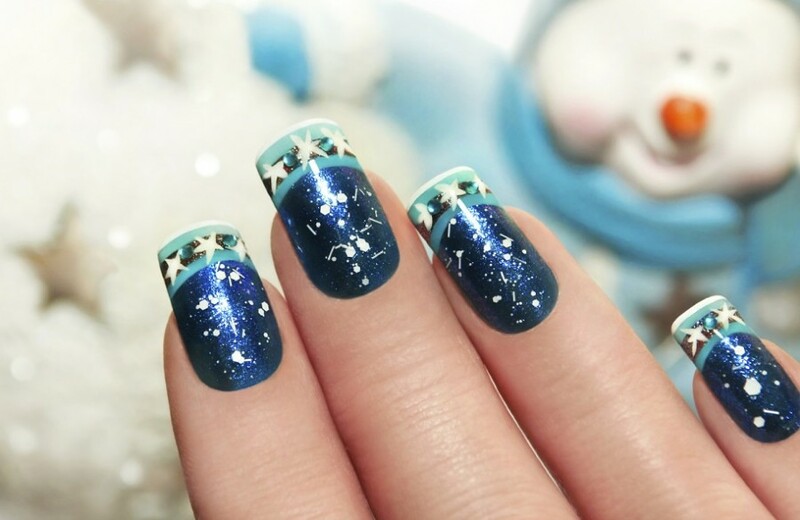 They are quick to adopt trending styles – be it in clothes, accessories or even nail art. And if you’re one of those who have been having a hard time catching up with the last trend, here are 5 nail bars that you can head to right away to complete your fashion checklist. Superb O.P.I nail enamels and modern interior, 1010 is the ideal spot to get your nails a superb makeover. Be it a simple manicure or the most complicated design you want to get done, their team certainly doesn’t let you down. The Vedic Spa Mantra lets your nail art speak about your personality. This pocket friendly nail bar is worth visiting if you’re looking at something custom made. The skilled staff here works around different materials like glitter, studs, diamonds and you name it – if you have the budget for it, they can practically work around anything for you. Even though the Strands Lounge came up in 2009, when many nail bars had already started, this place has stuck around for all the good reasons. If you’re looking at simply pampering your nails with healthy products, or getting ready for a special party, this might be the place you’d like to head to. 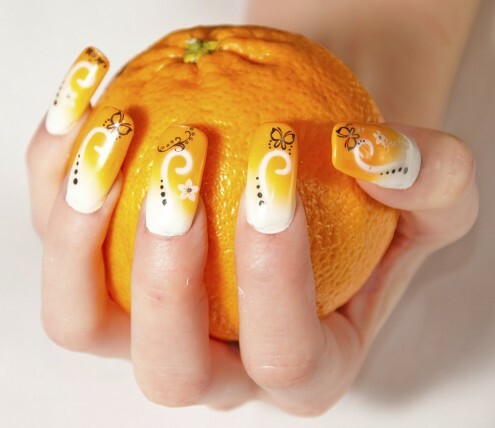 Trendy name, trendier staff and the trendiest nail art – yes, Scratch offers it all! With experts in their team, you simply need not worry about how your nails would turn out to be. Just let them know what you want, sit back and relax, only to wake up and see the most gorgeous nails ever! They are also famous for nail extensions, nail treatments and pedicure/manicure services.